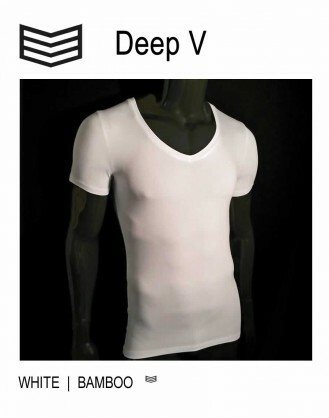 Deep V-neck undershirts for the well-dressed gentlemen. 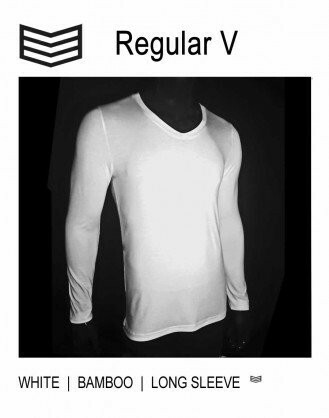 Extra long T-shirts, invisible under a dress shirt because of an optimized knitting gauge, thin, fine thin finish, and availability in different V-neck depths and colours. 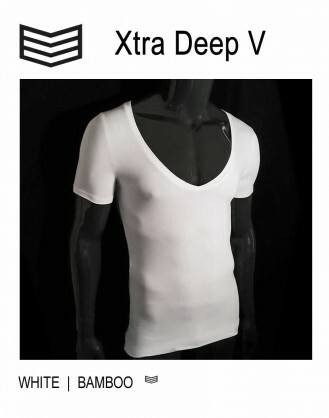 This men’s undershirt takes care of inconveniences like sweat and odours in dress shirt, blazer and costume. Bamboo is an effective defense against sweat and odours. 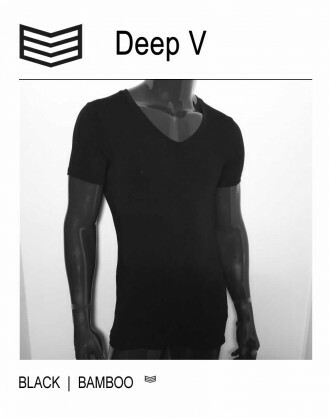 3V Underwear shirts are manufactured of 95% bamboo. 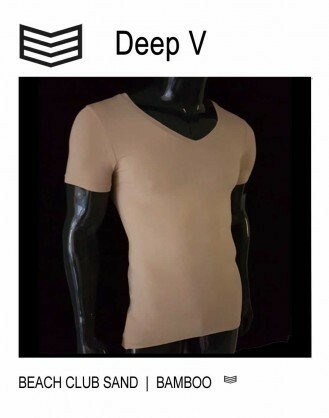 3V Underwear offers V-neck T-shirts and Long sleeve shirts for the modern, well-dressed gentleman with high requirements of functionality, comfort and fit.